[dropcap]T[/dropcap]oday cars have become a necessity, but what disappoints most car owners is the cost of new car parts. We know that everyone wants to save money where they can, and with ABCM Car Removal you can save money while still getting genuine car parts. We start out by buying unwanted cars which our team then dismantles. This gives the previous car owner some cash back for their unwanted car, and other car owners the opportunity to save money on parts. Our car scrap yard is a great place to get working parts while at the same time-saving money. Finding a car scrap yard that gives you value for money and quality parts is not easy. 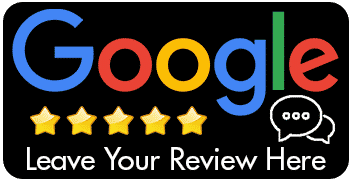 Our scrap removal team takes their time in evaluating car parts and accessories to ensure that you get quality parts that will not give you any issues. They dismantle the cars piece by piece and take out the parts that have value and are reusable and recycle the rest. This way, nothing goes to waste. At ABCM Car Removal you can bring along your mechanic so that you can make sure the parts that you need are available and also worth the money you are planning to spend. We will save you time. Sometimes you can wait for days or even weeks to get the parts you need from your dealer. You might even be unable to use your car during this time. With ABCM Car Removal most car parts are readily available, this will save you not just time and money but also the hassle of being without your car. Our car scrap yard sells car parts at affordable prices. You can get parts and accessories for almost half the price you would pay in a regular shop. At any given time there is a wide variety of car parts and accessories that you can buy from ABCM Car Removal. The unused cars that we regularly purchase allow us to make sure that our yard remains well stocked with parts. 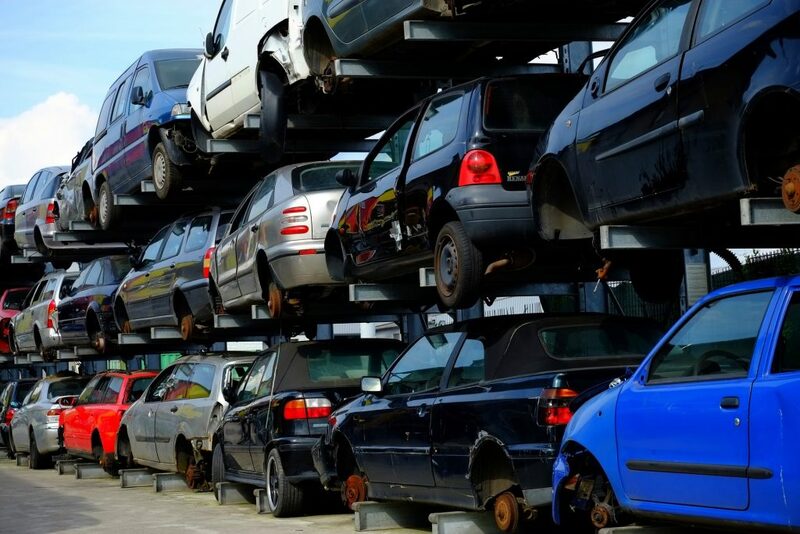 Hoods, steering wheels, oil pans, transmissions, tires, car doors, and alternators are just some of the parts that you can get in our car scrap yard. Our yard is very well stocked with genuine car parts that are in great working condition, and you can save up to 50% on the parts that you need, which makes ABCM Car Removal your best option. You will be surprised by the number of parts and the inventory that we have. If you have been spending way too much on car parts and accessories, but always end up getting disappointed, then you will love what we have to offer. We know how important it is for you to get genuine car parts for your car, and here at ABCM Car Removal, you can get them and so much more.